If you have a girl ages 8 to 12 in your life, you know it can be a challenge to find age appropriate and fun gifts for them! In this guide to Stocking Stuffers For Tween Girls, you’ll find exciting ideas and valuable tips for shopping with and for your tween! As the mom of 3 daughters, ages 14, 8 & 4, I’ve struggled to find gifts, especially stocking stuffers, that are whimsical and exciting yet age appropriate and of value. This year, I headed to Justice so my tween could find some items to add to her Christmas list and I could scout out some new stocking ideas to let Santa know about. 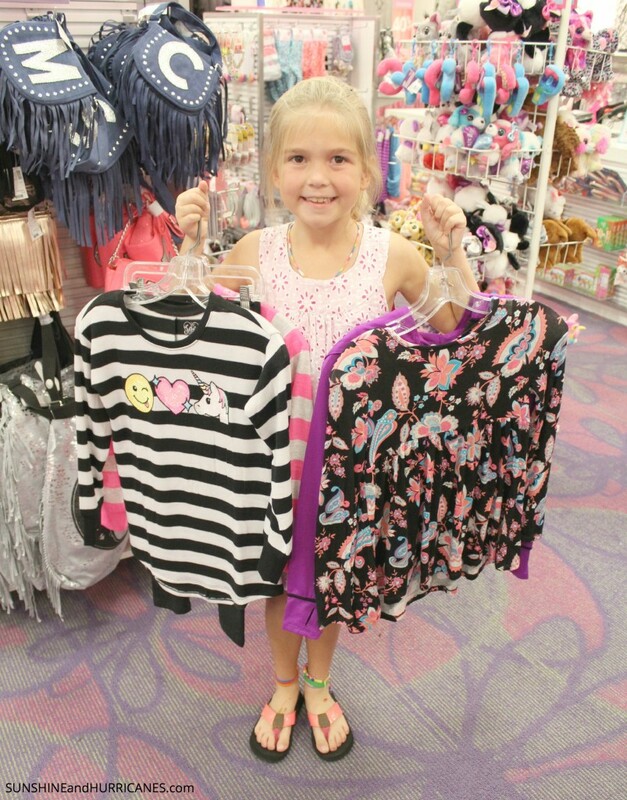 😉 This was my daughter Ainsley’s first time visiting Justice and she was immediately captivated by the bright, fun atmosphere and idea that all the clothes in the store were for young girls! The employees, better known as the Style Advisors, were cheery and outgoing, helping us locate sizes and making suggestions. She immediately began selecting a few things to try on, all the while beaming from ear to ear! We headed to the dressing room for a mini fashion show. Ainsley is pretty particular when it comes to clothes; she is a stickler for how things “feel” on her and also wants them to reflect her personality with color, character, or design. She fell in love with several items because they felt so soft and comfy, I loved the price points and huge smile on her face! I was quite pleased at the many options that were perfect for young girls: modest, trendy, and cute! 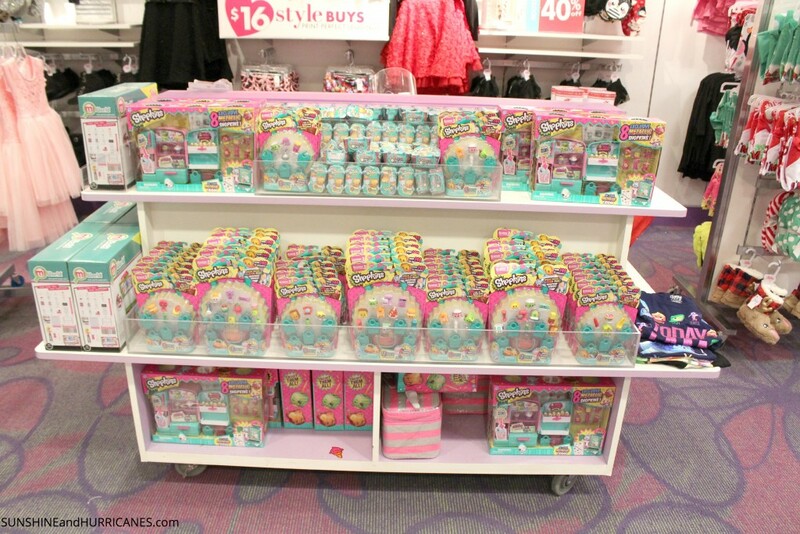 My younger daughters were ecstatic to see the large selection of Shopkins available! These are one of the hottest toys this Holiday Season and my girls are avid fans and collectors! One more thing to love about Justice, you can grab the coolest, must have toy alongside the best tween fashions! Right now, Justice has some incredible deals online and in store, including their exclusive Style Perks! These Perks offer shoppers $15 off a $40 or more purchase, redeemable through the new year! Saving money + finding fab tween gifts= WIN! I was selected for this opportunity as a member of Clever Girls and the content and opinions expressed here are all my own. Need more ideas for the tweens in your life? Be sure to check out our Gifts For Tween Girls and Gifts For Tween Boys and follow us on Pinterest for all things Tween Related! Follow Sunshine and Hurricanes ‘s board Tween Activities on Pinterest. Those are really nice. I even want some stuff for myself. Haha. These are great ideas. I have a tween myself but so far I’ve managed to mostly avoid the mall with her. Such cute items! I don’t have a tween to buy for but I want a few of these for myself! I’m in charge of adopting a family for an organization I belong to and the family has 2 teen/tweens. 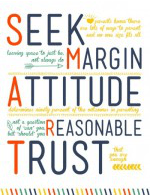 I’ve been at a loss of what to get them so this post is perfect timing! Thank you for the ideas. Looks like a bunch of great stocking stuffers here. I don’t have any girls, but I know a lot of girls like to shop at this store. Love the necklace and stuffed animal. Aw, I remember both my younger sisters shopping there. So cute. My daughter is obsessed with Beanie Boos and I do believe Santa is bringing her that unicorn… because she picked it out for her cousin and wont stop talking about it. My girls always flock to the stuffies in this store. They want all the “stuff” and could care less about the clothes! I also think the stockings have gotten SO much bigger(size wise) than they used to be! Wow! you can get everything for the ‘”tween” girl at Justice! I have a tradition of stocking stuffing shopping with my girlfriends after a holiday luncheon. I love fun traditions like that! These are wonderful ideas. I’m still looking for stocking fillers for the girls’ stockings. I will check this out. There are so many great items there! I LOVE Justice. LOVE it! My daughter is a sporty girl who still loves girly things and they made shopping for her so easy this. Great selection! My daughter has just been introduced to Justice and she’s in LOVE, too!!!!! 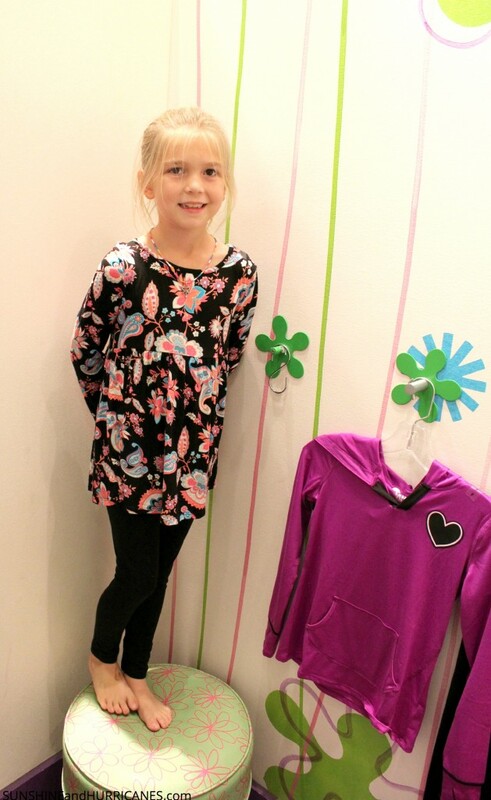 This store is adorable and so is your little girl! I enjoyed shopping at a similar store when I was a young girl! They have really cute things! Thanks, Logan! It’s so fun to have her start enjoying shopping! What great ideas! We aren’t quite at the tween phase yet, but we are oh so close 🙂 I will definitely be keeping these in mind for the future. Justice is definitely in your future! YES! I found several for my teen, too! I remember being a tween. Haha. I always liked it when I got gift cards and I could take a friend to the movies or something small and fun. And, by take – I mean mom dropped me off. But, still I felt so adult. Lol. You have some great stocking stuffer ideas here, especially the favorite team shirt (*cough* Go Gators! *cough*). It looks like your daughter has some great taste, because the outfit she chose is adorable. Thanks for the great ideas for my teen girl! Tween…not teen! Auto-correct is making me cry.